There are a million and one tricks to taking a great photo — and while amateurs usually just click the shutter and hope for the best, the pros know to elevate their pictures with any one of these tricks. Enter the Hollywood Art Institute, which offers instruction designed to help you snap amazing images every time. 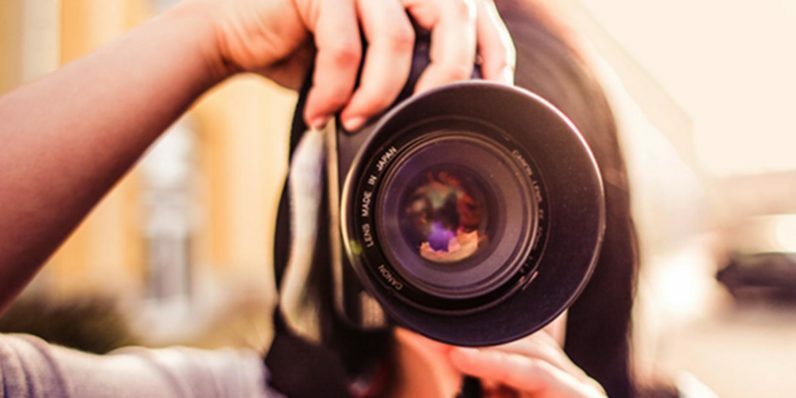 For a limited time, this photography course with certification (available now for just $19.99 from TNW Deals) will help you quit guessing whether you’re getting great pics and become a trained photography pro. Across 22 modules, this course will teach you need to know — and everything you should avoid — when capturing stellar photos. From video tutorials, articles, e-books, flashcards and quizzes, this course assembles the photography knowledge needed to have you taking better pictures on Day one. And it doesn’t hurt that this course is led by Hollywood Art Institute pros, some of the most experienced shooters and teachers in the industry. With your purchase, you’ll also have access to certified tutors, as well as five years worth of learning materials to extend your education beyond your coursework. Taking classes through the Hollywood Art Institute Photography Course would usually cost you almost $2,600, so grab access to this course now at over 90 percent off from TNW Deals while this offer lasts.